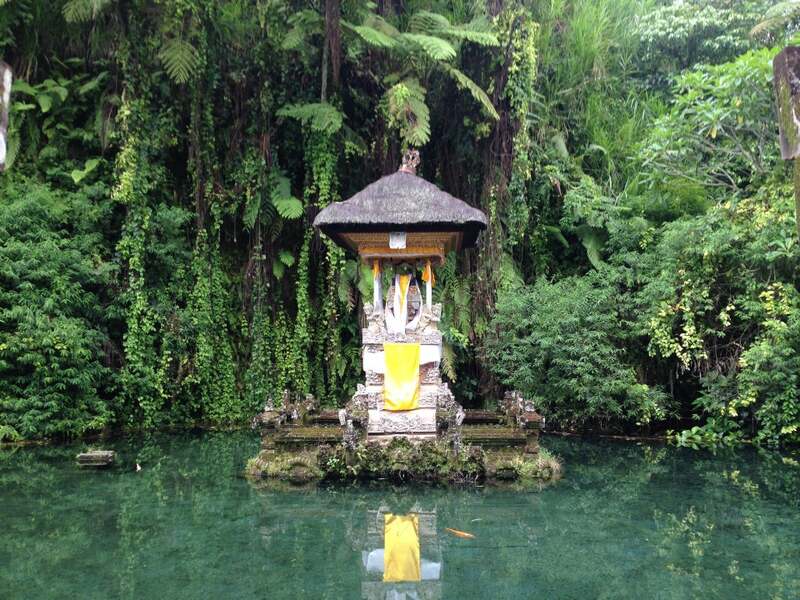 Gunung Kawi Sebatu Temple, locally referred to as Pura Tirta Dawa Gunung Kawi Sebatu, is a special find for visitors to Central Bali. 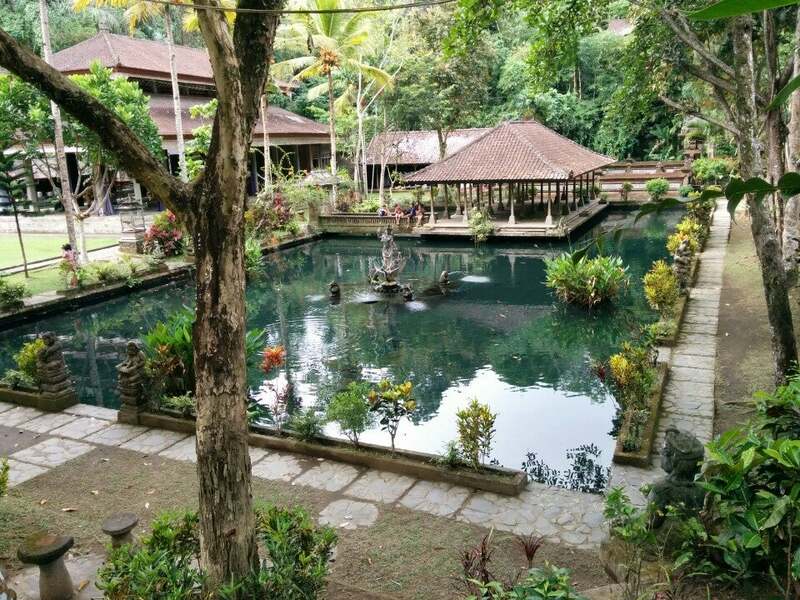 Why Pura Gunung Kawi Sebatu is special ? 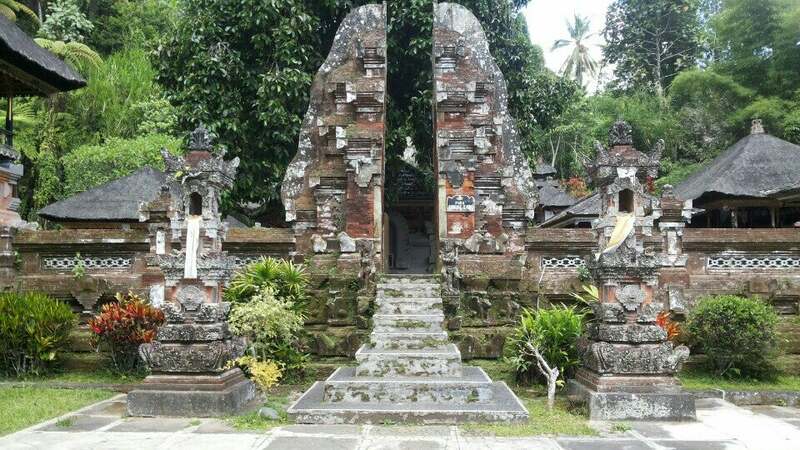 The temple complex is located within the highland village of Sebatu in Tegallalang, Gianyar, approximately 12km northeast from the main Ubud hub. 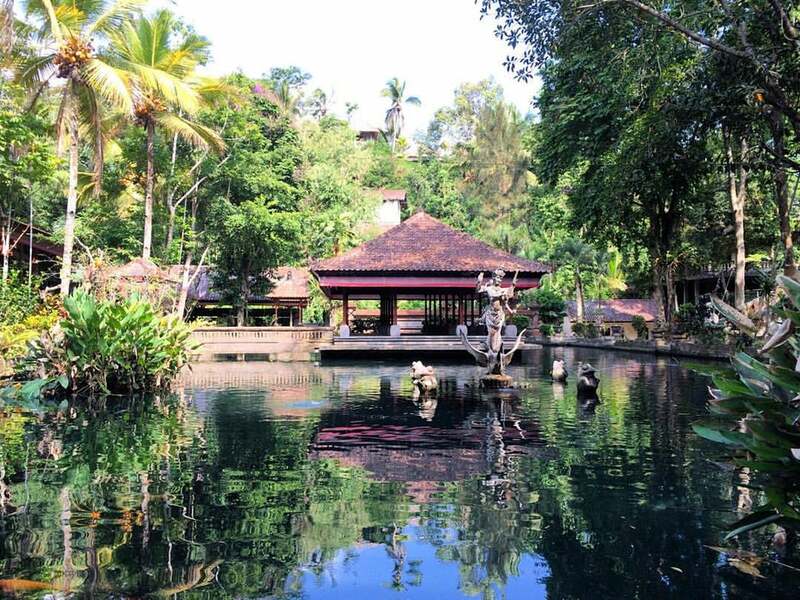 What to explore at Pura Gunung Kawi Sebatu? The surrounding is amazing with palm trees, rice teracces, river. You can walk aournd for relaxation. It's better to go with a guide which can help you to understand more about the history of the temple. You can borrow the sarong after buying tickets so no need to buy them. There are a lot of stairs (so get ready to sweat) so you need to wear comfortable shoes and be aware of these steps. Tickets are IDR 15,000 for adults and half for children. The monuments are massive, dwarfing the humans who once made them. There as some caves dug into the rocks which must have served as the resting and meditating place of the priests. The area is very picturesque, and becomes even more beautiful with the greenery and the soft sound of the water of the Pekerisan river gently flowing through the rocks. Reaching Gunung Kawi is half the fun, one needs to go down hundreds of steps, navigate through a maze of bazaars and descending into another era where vibrant green terraced paddy fields enveloped the landscape and ancient monuments showed up. 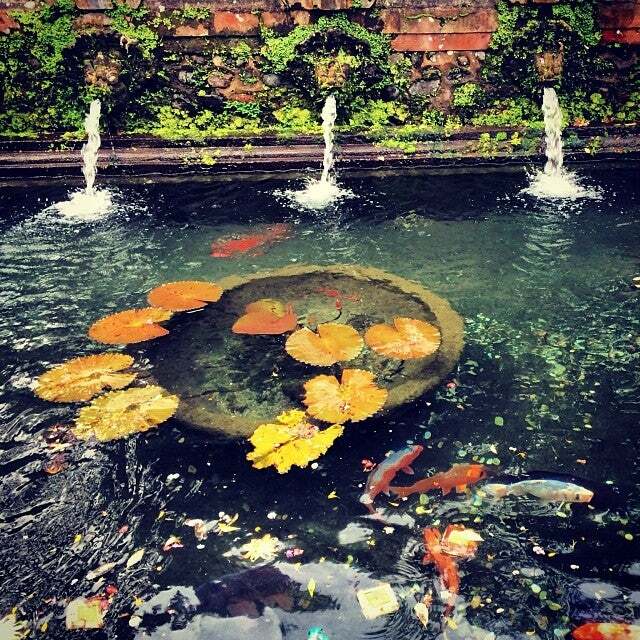 We just adored the beauty of this place.